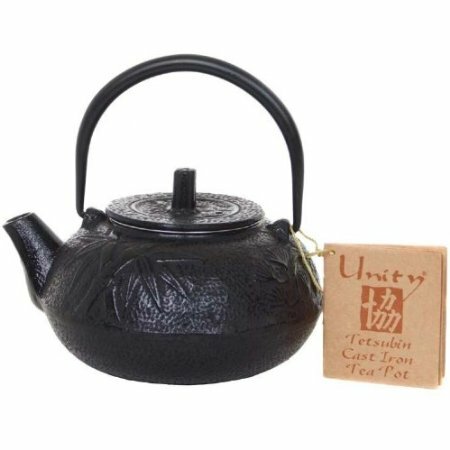 To give an interesting accent to any table setting is this classic Japanese teapot which is made of cast iron. With quite a traditional approach to its design, it can be easily mistaken into a precious antique piece. This one sturdy kitchen utensil is a timeless masterpiece that is worth including in your shopping checklist.